Apple’s HomePod smart speaker is just around the corner, and with only three days away until the device officially launches, the Cupertino company has now allowed the first full reviews of the device to be shared online. As we previously stated, critics generally praise the pint-sized speaker for its excellent sound, although when it comes to the number of features available on other smart speakers, it feels a little underpowered. Here’s a roundup up some of the latest reviews of the smart speaker from across the web. Apple’s speaker is certainly an impressive piece of hardware. Audiophiles will appreciate that it has a woofer with a custom amplifier and seven tweeters. The result is a speaker with a deep bass and rich treble that is loud enough to fill a large room with superb sound. HomePod makes the Amazon Echo and Google’s Home sound muffled and tinny in comparison. Even now, Apple is shipping the HomePod unfinished. 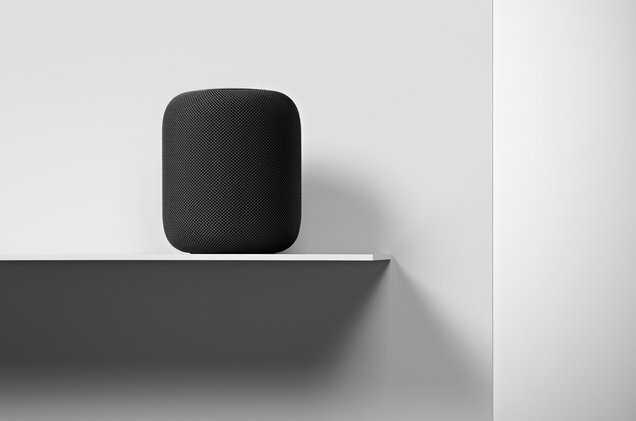 On Day 1, the device will lack some cool features, like the ability to link several HomePods together to create a multiroom sound system that Apple says will fill an entire home with music. 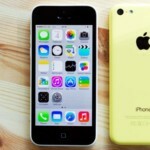 That feature will come in a software update later this year. And there are other limitations: the HomePod requires an iOS device, like an iPhone, iPad or iPod Touch, to set it up. To use your voice commands to play music, you will also need to subscribe to Apple’s streaming music service, Apple Music. Apple says the speaker adjusts itself based on room position, and as I moved the speaker around I could hear the difference as it recalibrated. Overall I found that the HomePod sounded best placed against a wall or in a corner, which is fine since that’s where most people will probably place it anyway.